Thanks to our commitment to always offer products adapted to the hair salons, our salon furniture constantly evolve over the years to meet the new needs of the hairdressers. 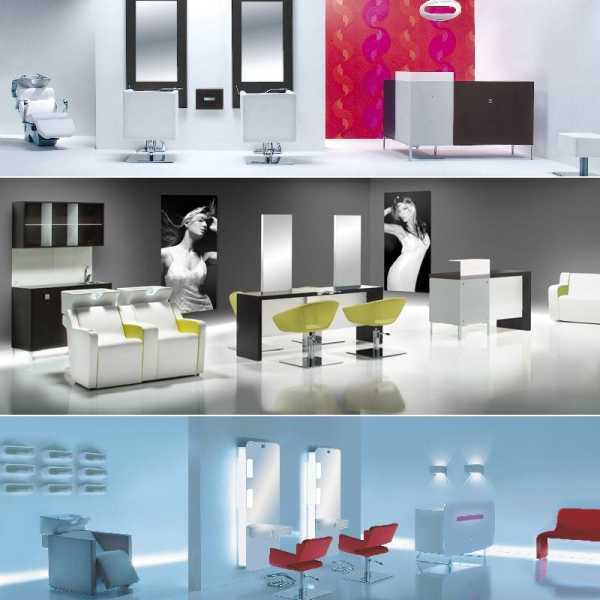 Nelson Mobilier has continually renew his salon equipement range to offer a young, fresh and modern design. As manufacturer, we propose each year completly new range of salon furniture fitting the actual trends in terms of shapes and colors.